Dads aren’t hard to please; most of them like simple things. In just 10 minutes, you can make a batch of Easy Brownies for the dads in your life. Happy Father’s Day! 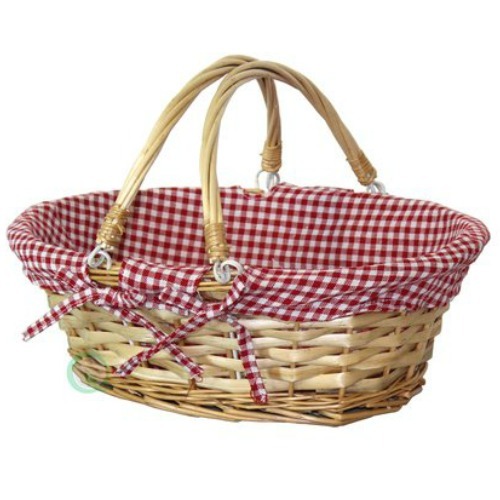 Simple to use, fill, and tie: gifting homemade treats is a pleasure! 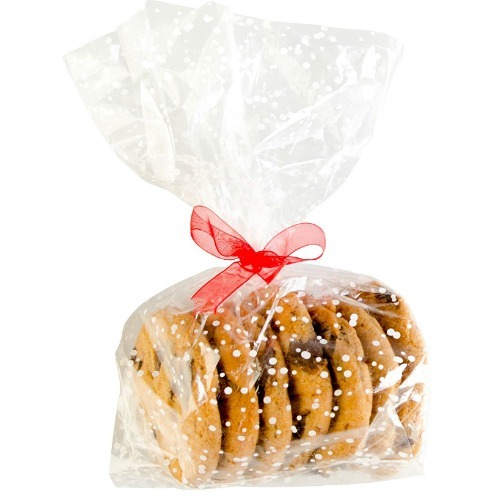 Browse and find cookie treat gift bags that are easy to use, stand up when filled, and look great. Take a look. 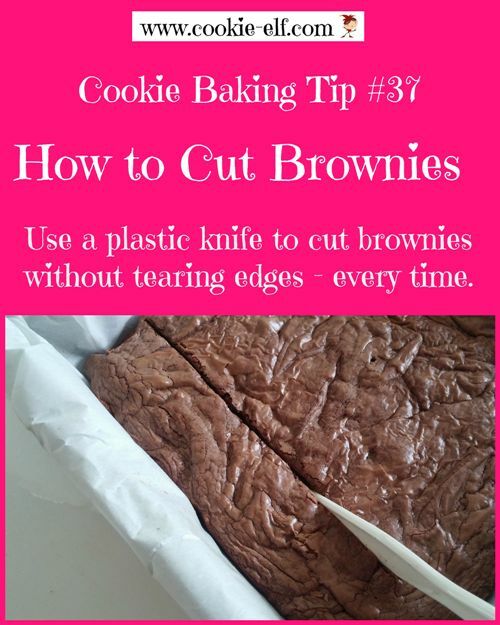 There are several reasons this recipe is so easy. There are just 5 ingredients (okay, 6 if you count the optional chopped nuts.) Like a mix, this recipe uses just one bowl. You can mix the batter by hand – just grab a wooden spoon. And thanks to the melted butter, there’s no need to measure oil and water, which can lead to a mess. The only measured ingredients are dry. In less than ten minutes, these brownies will be in the oven! Get the full recipe for Easy Brownies and some special baking tips from The Elf. Plus be sure to check out The Elf’s Brownies Pinterest board for more cookie inspiration and fun! 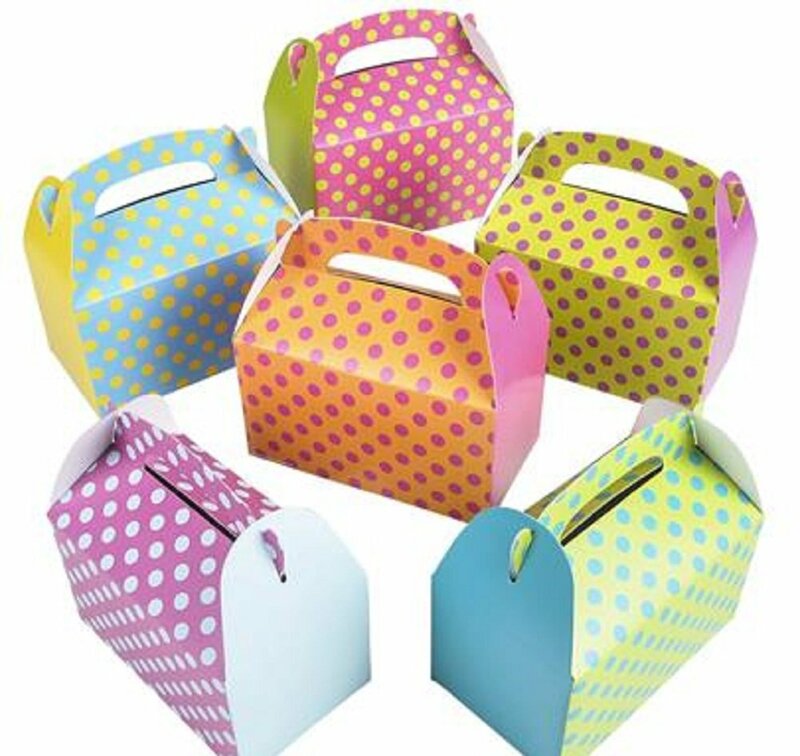 Cookie and treat bags from StarPack and others: all sizes! 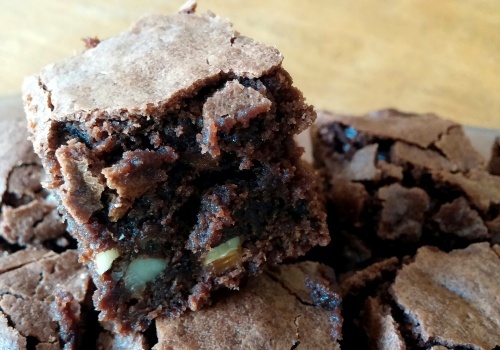 Super Easy Brownie Recipe: Make It With Nutella!